Since Google released their HTTPS ranking boost, SEOs and webmasters have been migrating their sites from HTTP to HTTPS. With that, we knew for years that the change of address tool does not support HTTPS migrations. John Mueller said the other day on Twitter that the tool is unnecessary, that is the reason they don't support the change of address tool for HTTPS migrations. He then went ahead and joked about potentially adding a "fake setting" so people feel better about their HTTPS migrations, like a placebo drug. He wrote "The Search Console "Change of Address" doesn't support http->https because it's unnecessary. Should we provide a fake setting anyway?" 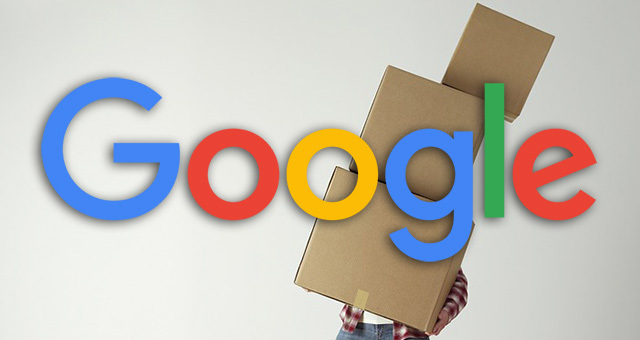 The Search Console "Change of Address" doesn't support http->https because it's unnecessary. Should we provide a fake setting anyway? Of course the 302 comment is another joke at the SEO community. I believe this tweet was sparked by more Google vs SEO trust issues.